DEVELOPMENT OF THIS PROJECT IS CURRENTLY ON HOLD.PLEASE VISIT OUR CURRENT PROJECT, WHICH WILL BE RELEASED IN Q3 2019 HERE. Let's say you get the chance to make changes in your boring life or... even get the chance to have a whole new one. But since nothing comes for free, you first have to participate in a game you have never played, in a playroom you have never been before. hi i really want to play this game but i have mac so i can't. i was wondering if you were planning to make it so that mac will be able to run this game as well one day. Then, is there anyway to win from Sinek? I finally realize that encoutering her as the final opponent is basically a checkmate and the "ending slots at the homepage" only indicates the other three excecutions ._. 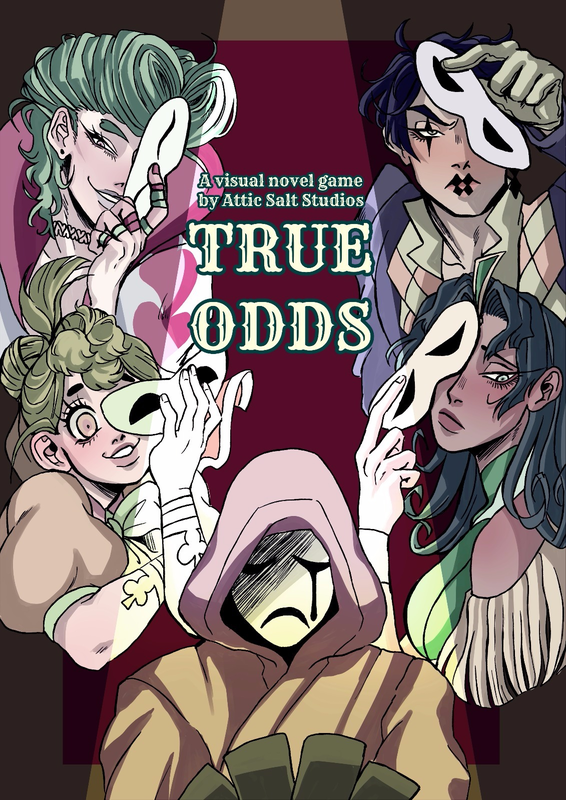 Hello, I am one of the developers for true odds! First of all, let me thank you for your awesome feedback, it pumped us all!! 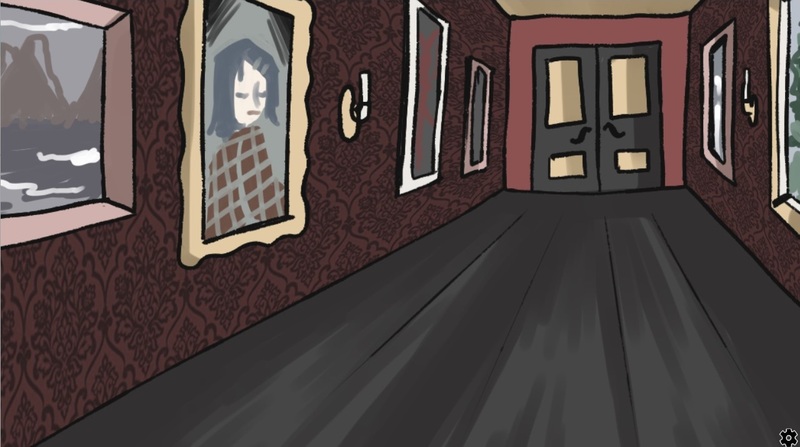 We are aiming to make this project a full one -yes, it's still a demo, we hope to make four playable rooms with different characters. It made us very happy to see you enjoying the game and playing it until the end. Looks like you got all the endings, and yeah, there isn't a win from Sinek. She's some sort of a final boss of this room, heheh. 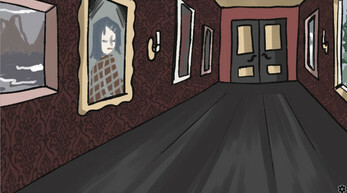 May I ask if you have any suggestions for the next rooms? Or any ideas to make this room a better place, we are thinking of rewriting some parts, we would appreciate some more feedback. 1. The game played in The Room. I think it would be easier to consider the kind of game they would play then you can decide the system, but that's my preference; you can design the system first then continue to polish the character and choose the best game that suits the rule of the story/system. 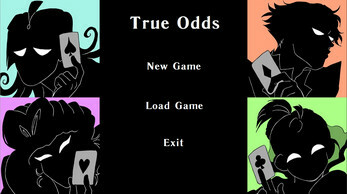 Anyhow, I assume that True Odds favors the gamble type of games or casino. I am no expert of those, but I suggest Craps (as the gamble system, guessing the number of the dices and the place of bets, is rather simple), Poker (well, the betting is kinda predictable and there are many computer system to run it and predict the result, as long as the players isn't hundreds of people. 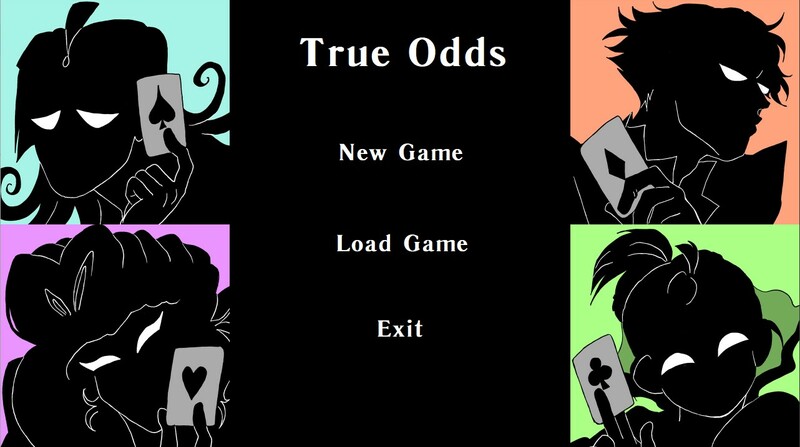 I know the struggle in programming that into vn later :'D ), Roulette (the play is also rather simple like Craps; bet your numbers, let the misfortune decides :')) or even Russian Roulette! (not just with regular gun, but also using different kind of unpredictable weapon for every player's turn! ...just how evil can I be? :'D ). 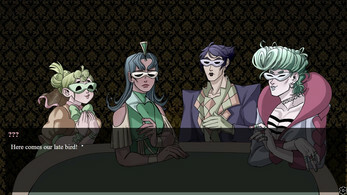 Oh, or it could a racing bet in which the characters use their deceptions to make sure their bets win the race! Thank you, thank you a lot for writing this long long comment! You're such a sweetheart, *thanks again for the 2389th time*! I was discussing what you've written with the other devs, that's why it took me a long time to reply back, sorry for the wait! Getting Ismet as a final boss is a great idea! However, let me tell that we have great great plans for the final boss! I won't spoil a thing but know that it's good! I will thank you again and again for writing these comments, giving us time to play our game and being super nice and caring. Have a good day!